Iowa Falls State Bank was the first bank to reopen in Iowa Falls after the five banks in town were closed by the stresses of the Great Depression. It opened up for business on May 25, 1933, with a capital of $25,000 and a surplus of $5,000. On the first day the bank was opened, deposits of $25,000 were made, demonstrating a strongly felt need for a bank and also the confidence of the public in the new bank. 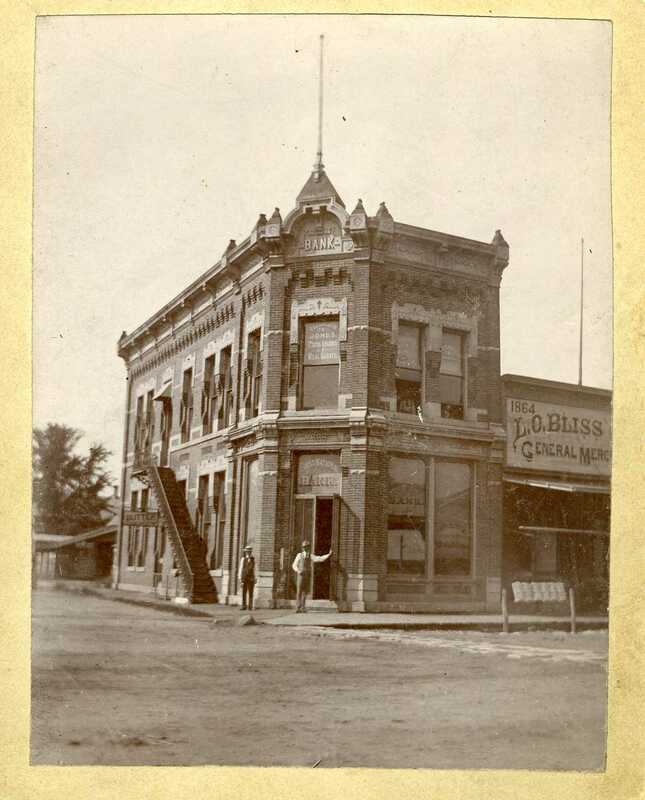 The bank’s origins stretch back to the Commercial Bank of Iowa Falls, which was organized in 1882. 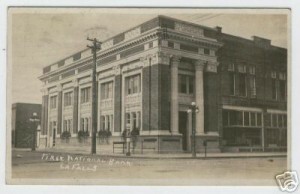 Two years later, the bank changed its name to First National Bank. Mr. E. O. Ellsworth was president of this bank for many years. In 1918, the old bank building on the southwest corner of Washington Avenue and Stevens Street was torn down and a rather ornate two-story building, designed by the Lytle Company, was erected in its place. First National Bank was unable to withstand the Great Depression and closed its doors on December 2, 1932. For many years, the First National Bank and its successor, Iowa Falls State Bank, occupied only a single 22-foot front on Washington Avenue. Later the bank expanded its premises to include two more fronts immediately west of the original building. The Neo-classical building constructed in 1918 with its Corinthian columns flanking the entrance and Ionian columns on the east (Stevens Street) side now serves as the anchor for the entire three-front institution. 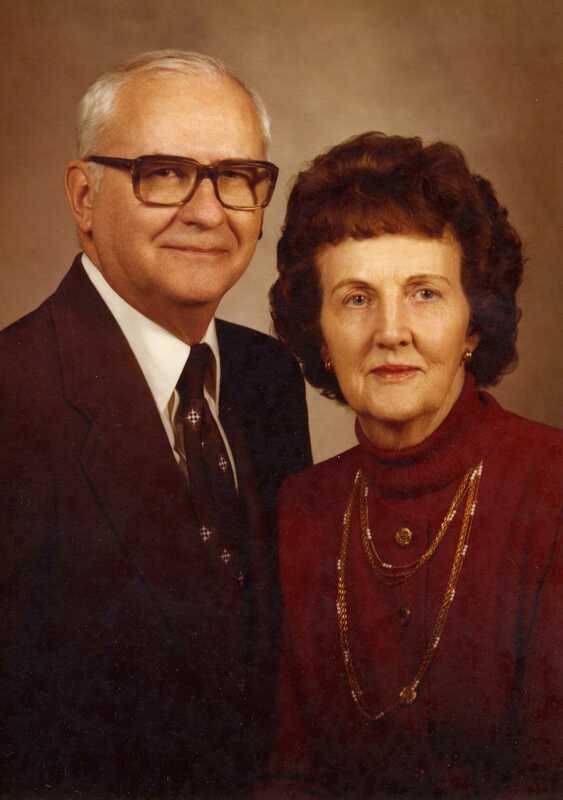 Since Iowa Falls State Bank was established in 1933, it has had only three principal owners: A. C. Thornburg and his wife Rosa from 1933 to 1945; Floyd A. Rummel from 1945 to 1952; and the Barlow family from 1952 to the present. Bob Barlow was president of the bank and chairman of its Board of Directors from 1952 until his death in 1995. Jerene Barlow was a director from 1952 until her death in 2001. The Barlow family continues as owners of the bank with John Barlow, son of Bob and Jerene, elected as chairman and CEO. Cinda Classon and Pam Angstman, daughters of Bob and Jerene, both serve on the board of directors, along with grandsons Zach Barlow and Chip Classon. 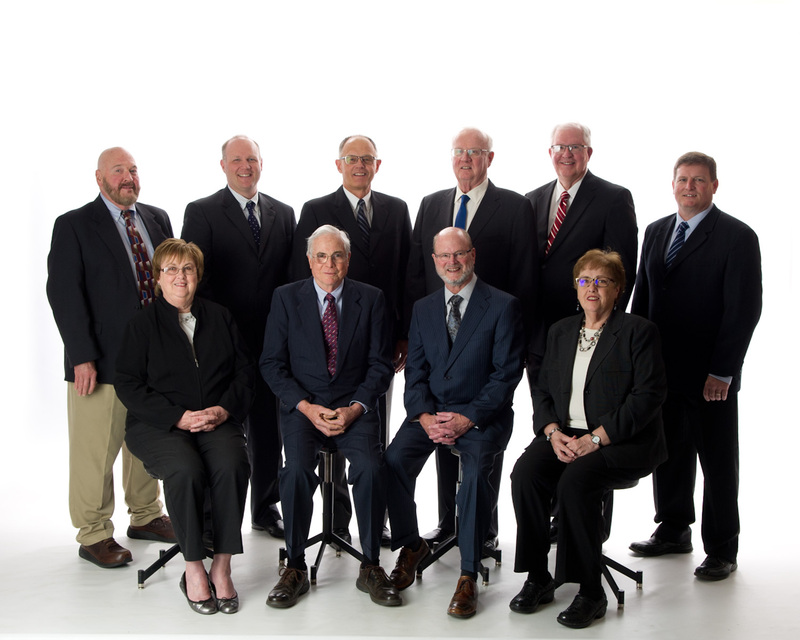 The present Board of Directors includes Howard Wenger, Craig Harris, James Hoffman, Michael Holt, and Greg Lofsted. Howard Wenger, President from 1997 until 2010, continues as Vice Chairman of the board. In 1997 Doug Truex joined the bank and has served as president since 2010. Back row: Craig Harris, Zach Barlow, Michael Holt, John Barlow, Greg Lofsted, Chip Classon. Front Row: Pam Angstman, James Hoffman, Howard Wenger, Cinda Classon. 1884 First bank in this location. 1918 The present building is built. 1933 Iowa Falls State Bank is the first bank in Iowa Falls to receive a charter. 1952 Barlow family purchases bank. 1961 First clock installed in front of bank. 1970 Time and temperature sign installed. 1970 South addition — meeting room. 1975 Time and temperature sign installed. 1983 Purchased the Harrison Building and expanded the bank. 1993 Remodeled — expanded to west side of Harrison Building. 2000 Motor bank replaced by Convenience Banking Center. 2003 Board room remodeled with state-of-the-art technology. 2008 Restored exterior of original bank building. Iowa Falls State Bank is on the National Historical register. 2010 Remodeled second story, home to offices, meeting and training rooms. 2011 Historic restoration of main floor.